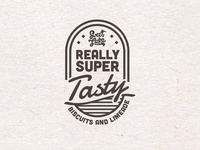 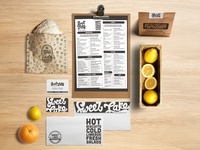 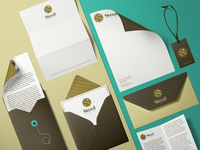 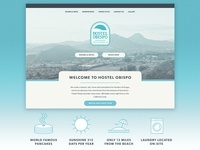 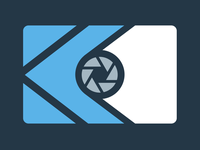 I am a graphic designer and observer, a traveler and sandwich lover. 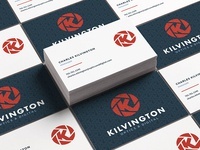 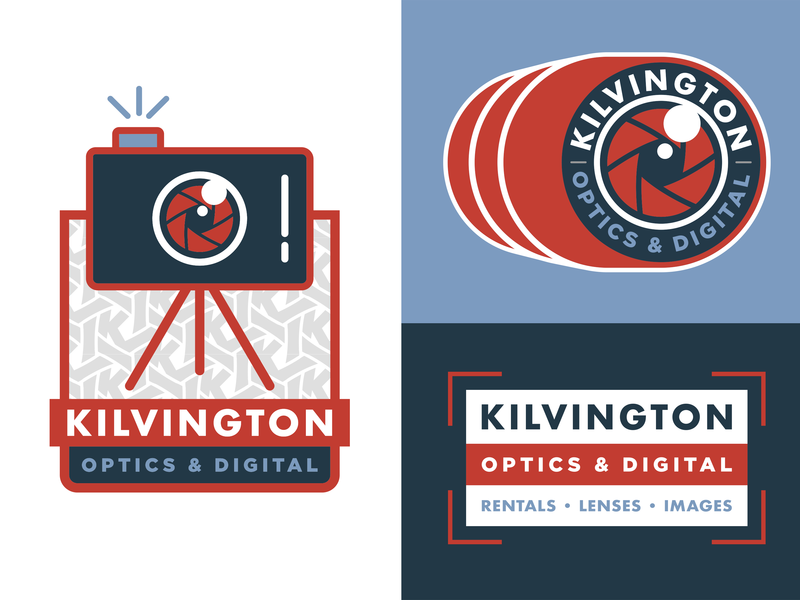 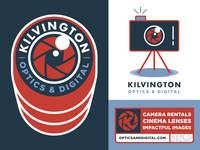 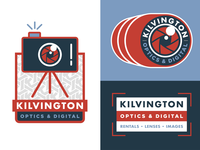 Kilvington Logomark Concept — Just a little logomark I'm working on. 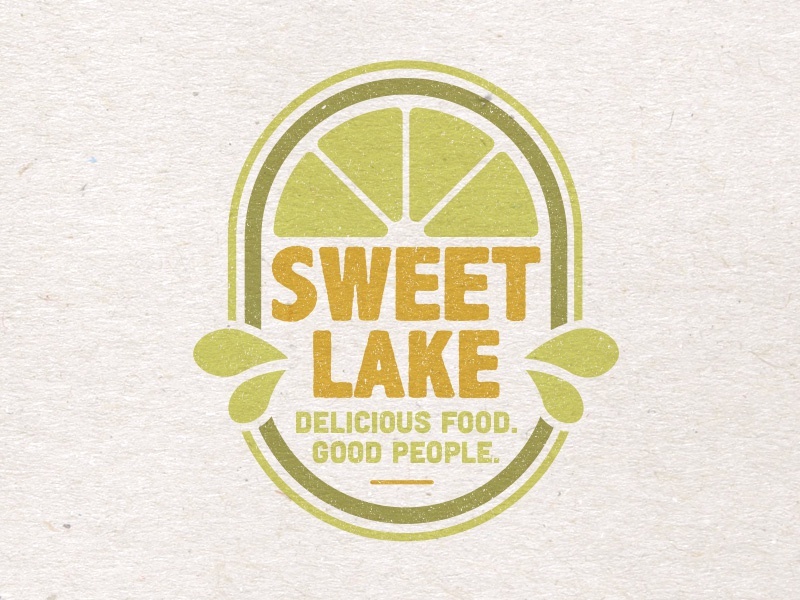 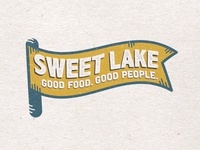 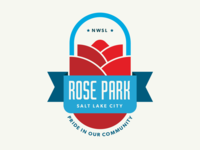 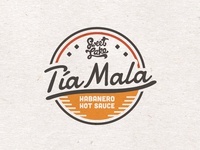 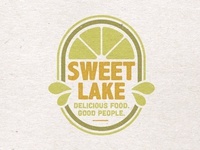 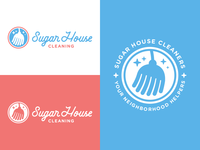 Sweet Lake Tee Concept — Been working on some t-shirt concepts for Sweet Lake here in SLC. 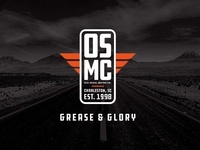 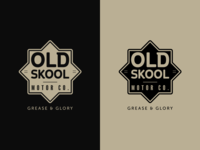 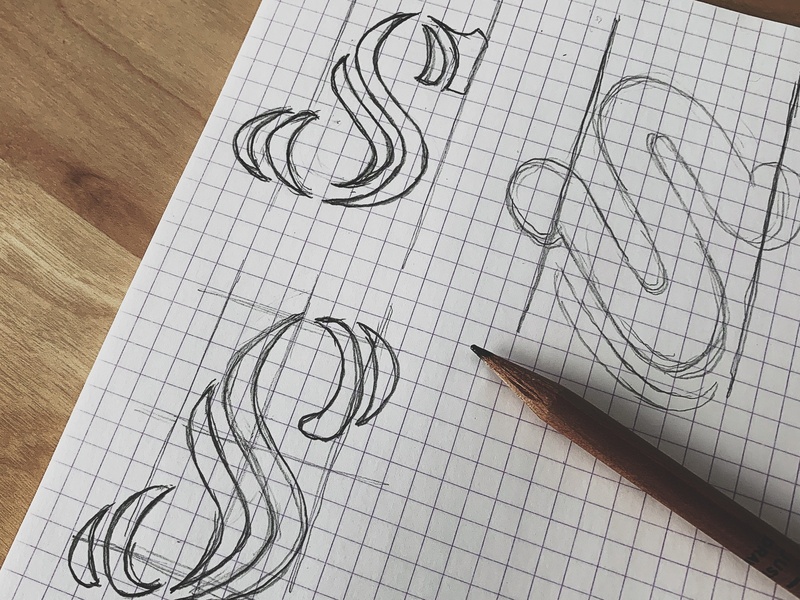 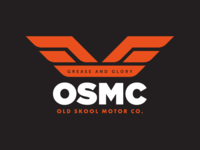 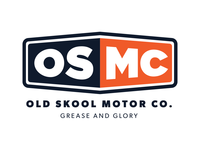 Old Skool Unused Badge — An unused concept for a project I was working on for Old Skool Motor Co.